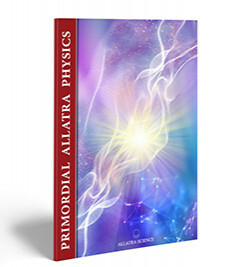 The report "PRIMORDIAL ALLATRA PHYSICS" was prepared by the international research group ALLATRA SCIENCE of ALLATRA International Public Movement under the editorship of Anastasia Novykh. The report contains information on the origin and structure of elementary particles, basic building blocks which make up matter, interrelation of elementary particles and cosmology in relation to uniform field theory, electromagnetic and gravitational interactions, alternative energy sources, etc. It shows importance, scale and timeliness of the latest knowledge in the field of fundamental and applied physics. It gives answers to the main unsolved questions of contemporary physics and relevant explanations. 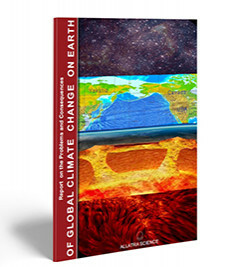 The report “On the Problems and Consequences of Global Climate Change on Earth. Effective Ways to Solve These Problems” was read out by Kristina Kovalevskaya, Head of the Coordination Center of ALLATRA International Public Movement (headquarters in Kiev, Ukraine), at a closed meeting of the department of strategic planning and security of ALLATRA IPM.